Here are some features which a Midsize laptop must have in order to meet the requirement of the consumers. 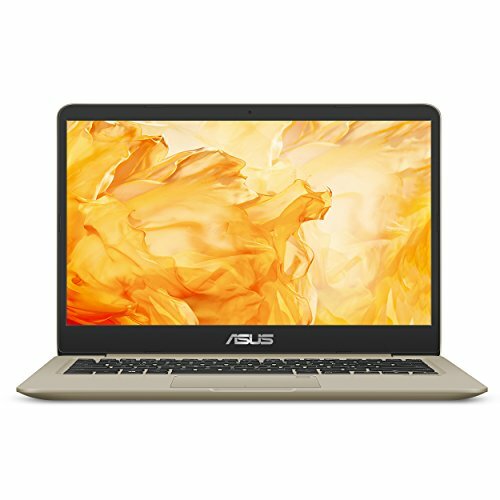 The Midsize Laptops offer better performance than Netbooks at an appreciable price range and hence it has become a popular choice for the consumers today. These Laptops maintain a fine balance between the heavy Desktop replacement Laptops and the light Netbooks. Processors: Most of these Laptops feature Intel Core processors. Intel’s Core I (i3/i5/i7) processor would be the best choice as it offers strong performance, long battery life and cool running temperatures. However, some of these laptops may run on processors from AMD in which Turion 64 CPU would be the best option. Memory: An optimum choice of memory is essential as it affects the overall performance of the Laptop. If affordable, 4 GB RAM can be recommended for boosting up the overall system performance. However, 1 GB would be sufficiently adequate for this category of Laptops. Graphics: Choice of Graphics completely depends on the usage. If your choice is for casual games a graphics card with 256 MB or 512 MB of video RAM would prove satisfactory. However, for more demanding users, high-end graphics processors with at least 1 GB of video RAM shall be considered. Hard Drive: Casual users may go for 250GB Hard Drive as it would do well. Users with high demand like playing games, digital video editing etc should consider at least 500 GB or even more. Connectivity: Bluetooth is standard on every Laptop nowadays. To ensure better compatibility with other devices it must support Bluetooth 2.1 + Enhanced Data Rate (EDR). Wi-Fi is another essential feature of the connectivity front. A Wi-Fi that supports the 802.11a, g and Draft N wireless standards should be considered. Draft N uses MIMO (Multiple Input Multiple Output) technologies thereby, reducing signal interference. Display: 13 inches to 14 inches screen size laptops which offer less weight and increased power savings would do the best for the category of Midsize Laptops. 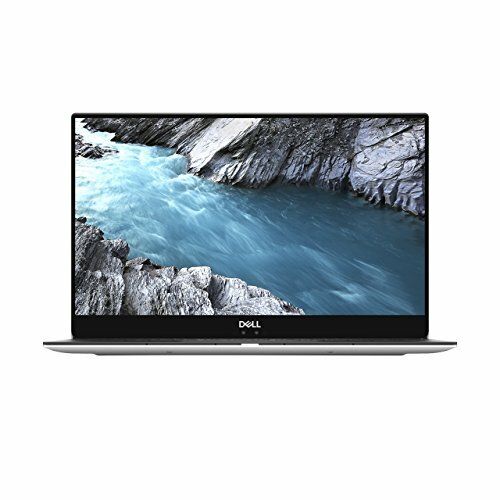 Price: The best Midsize Laptops can be purchased in any price range. Some decent models are available under $500 and some high configuration models are available around $2000 also. 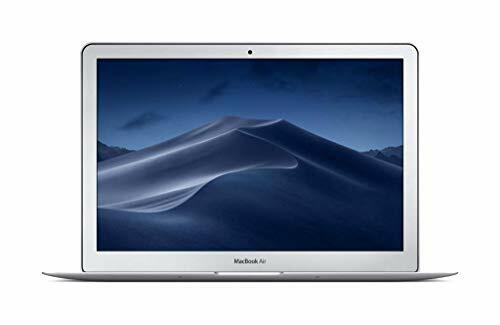 With the introduction of midsize laptops that are powerful at the same time, people buying big laptops with a belief that bigger means better have realized the actuality. And that is why big brands have started focusing on making midsize laptops loaded with features. Like we have shortlisted the best laptops in this category which mostly belongs to great brands like Apple, Microsoft, HP, Razer Blade, and Gigabyte. 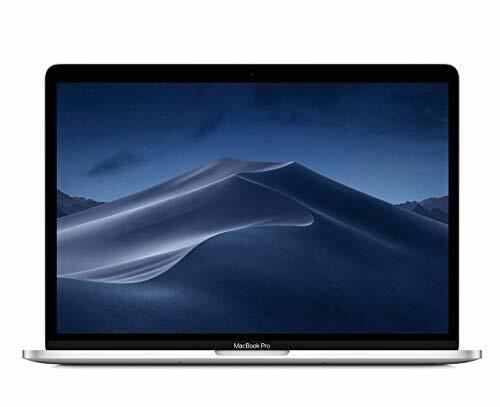 Starting from the leading manufacturer ‘Apple’, the MacBook Pro with a 13.3” Panel with Retina Display is one powerful laptop geared up with an Intel Core i5, 8GB RAM and Intel Iris Graphics 540. Storage of 256GB Solid State Drive is another feature that affirms the performance of this laptop. 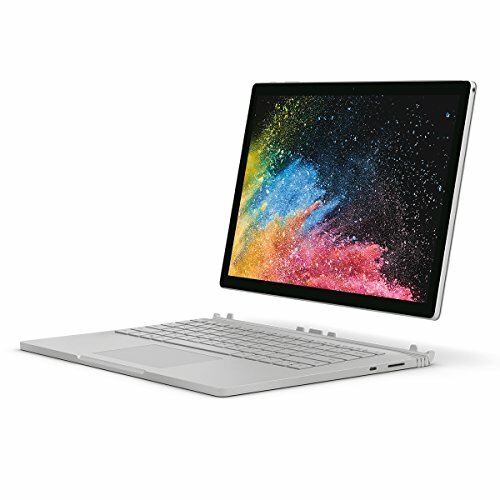 Microsoft Surface Book with an Intel Core i5, 8GB RAM, Intel HD Graphics 520 and 128GB SSD storage. Being small enough, it is quite light as well, weighing just 3 lbs. Another Intel Core i5 gem on our list is the HP Envy which comes with an integrated graphics unit, 7th Gen Intel Core i5, 8GB RAM, 13.3” display and 256GB SSD. The best thing about HP Envy is that it has a great glossy design that redefines class. However, it is not the only thing of beauty on the chart. The Razer Blade and Gigabyte laptops fight for the number 1 position in terms of design and looks. While the Razer Blade has a Chroma Lighting Keyboard for absolute customization, the Gigabyte has a sharp, edgy design to die for. Performance wise, you can’t decide which one among the two is better, but our pick would be the Razer Blade because of the ample number of smart features it has.